Can anyone suggest a scratch remover for glass? give me tips, what to buy, where to buy and what to use!!!!! thank you!!! I just claybar'd mine when I did the rest of the car. Seemed to work ok to get most of the minor crap off. Claybar huh? i haven't a chance to visit any auto store, so i'll see what they carry and report back. 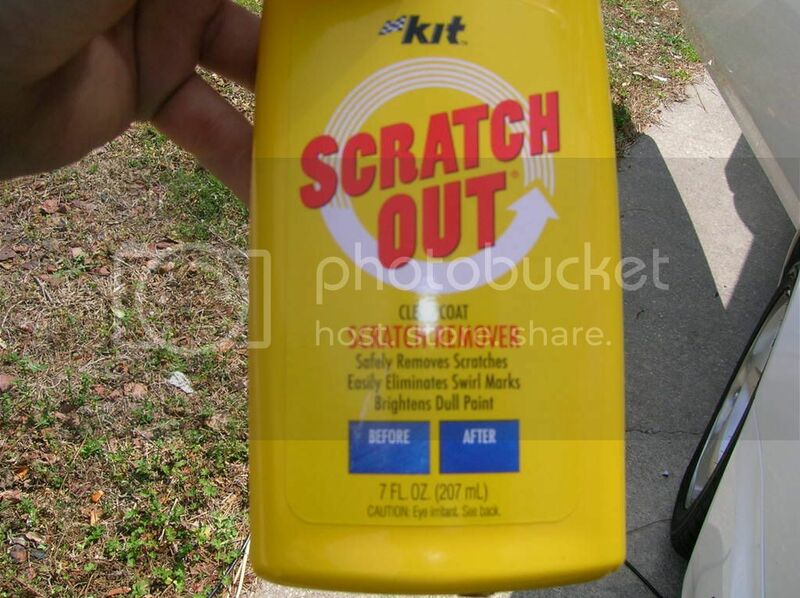 you can also find actual glass scratch treatment/restorer at any auto store, it usually works very well on headlights, I'd assume it'd work the same on a windshield. HIDs and LEDs at the BEST PRICES ONLINE! One of my crazy ex's key'd up my windows. i'm just gonna hit up a junk yard ..